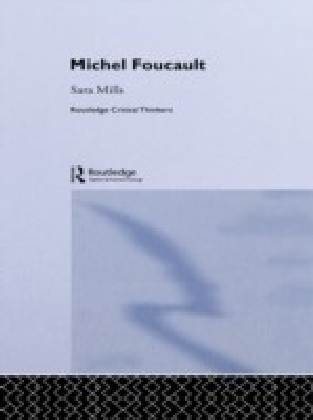 Foucault and Fiction develops a unique approach to thinking about the power of literature by drawing upon the often neglected concept of experience in Foucault's work. 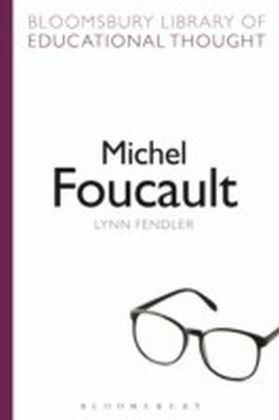 For Foucault, an 'experience book' is a book which transforms our experience by acting on us in a direct and unsettling way. Timothy O'Leary develops and applies this concept to literary texts. Starting from the premise that works of literature are capable of having a profound effect on their audiences, he suggests a way of understanding how these effects are produced. 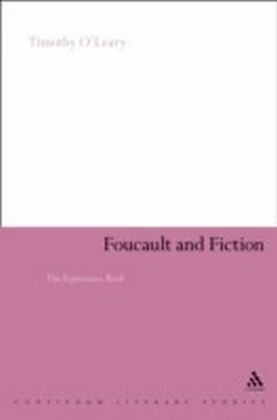 Offering extended analyses of Irish writers such as Swift, Joyce, Beckett, Friel and Heaney, O'Leary draws on Foucault's concept of experience as well as the work of Dewey, Gadamer, and Deleuze and Guattari. Combining these resources, he proposes a new approach to the ethics of literature. 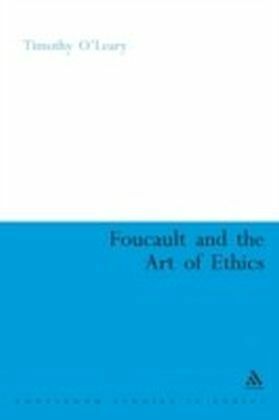 Of interest to readers in both philosophy and literary studies, this book offers new insights into Foucault's mature philosophy and an improved understanding of what it is to read and be affected by a work of fiction.